Love it or hate it, winter is still with us – keeping us from the brighter delights of spring. 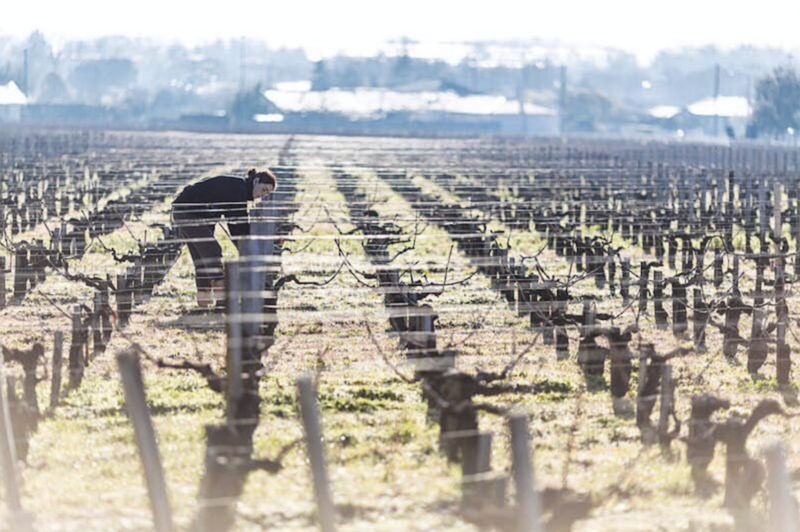 But what happens to the delicate vineyards of Bordeaux during the colder months? 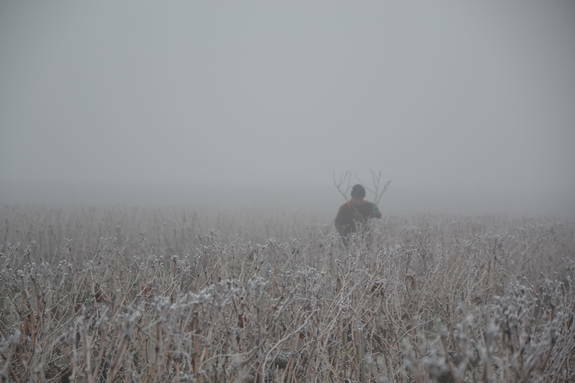 In Bordeaux, like everywhere else, it’s been a wet winter. ! Rain doesn’t worry the Bordeaux winemakers too much. 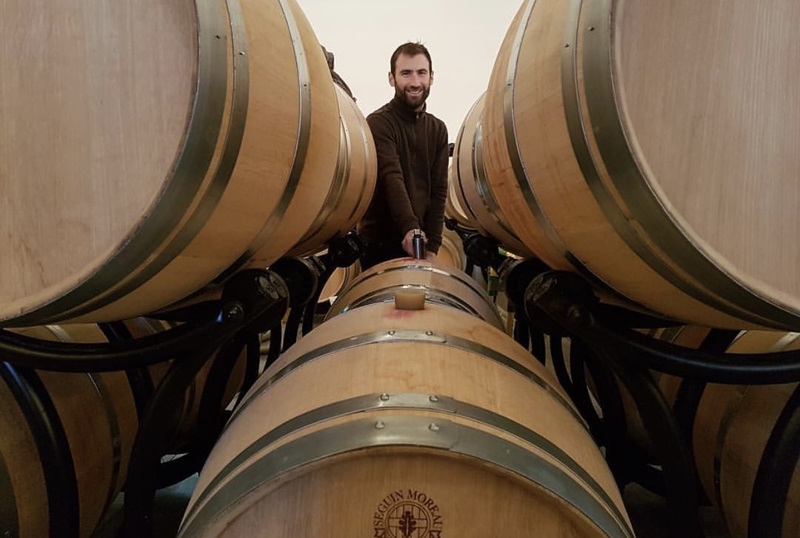 “We needed some rain, there was a water deficit, so it does us good” explains winemaker Paul-Arthur Bardet, owner of the vineyard that bears his name. Dormancy – a word hinting at the soon-to-be-realised potential of the grape crops. In winter, the vines enter a state of biological shutdown: the sap returns to the roots, colours fade, nature rests. 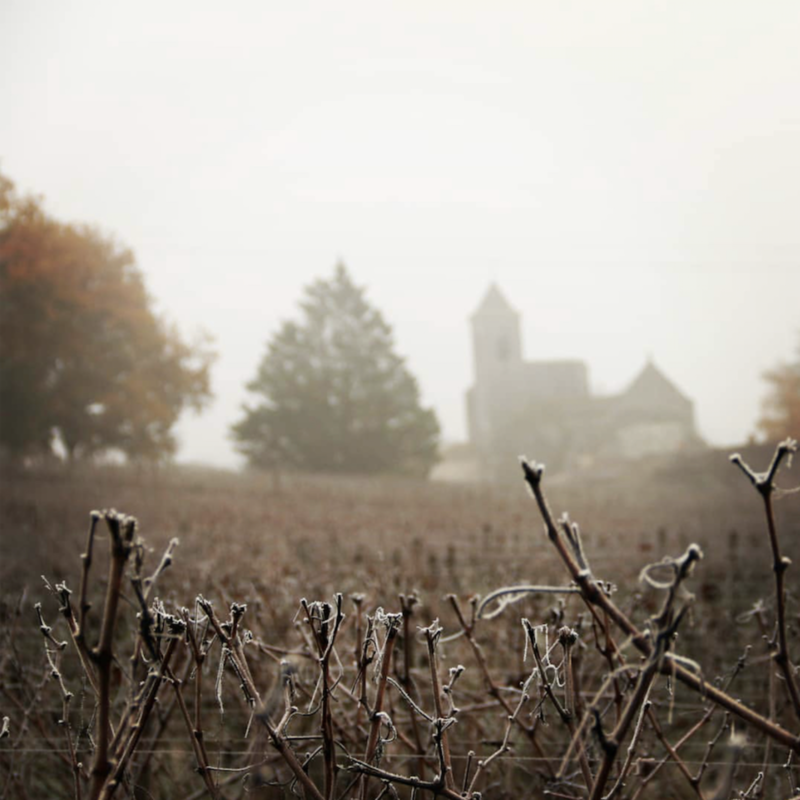 “Vineyards in winter are sad, the plots of land are grey, as if they were sleeping,” observes Astrid Jordana, owner of Château Arbo. 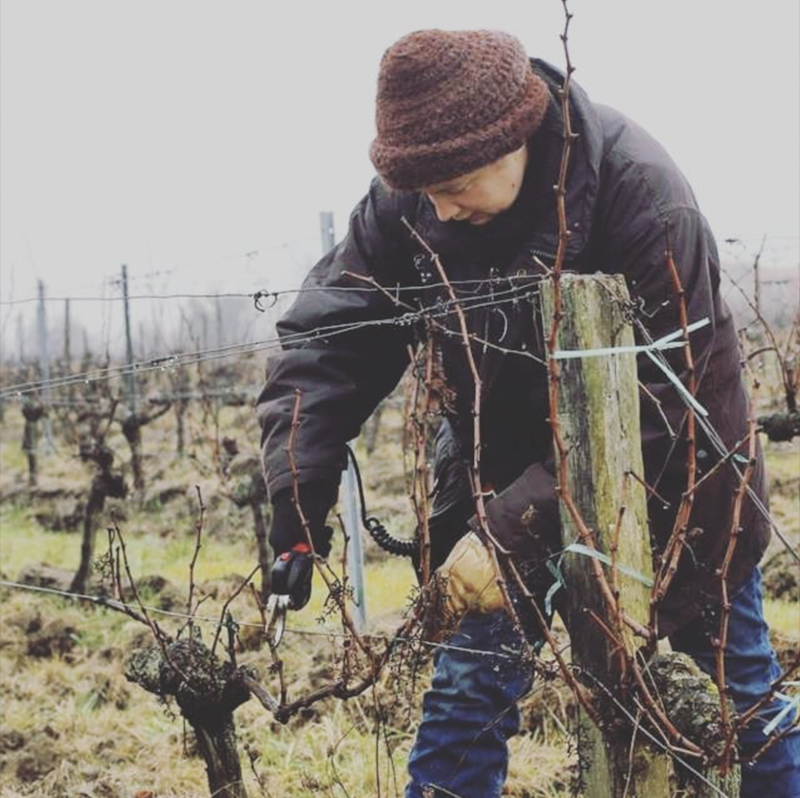 Despite their plants taking a winter break, it’s certainly no holiday for the winegrowers: “Even though we are far from the hustle and bustle we experience in summer, several tasks still need to be done” adds another Bordeaux vineyard owner, who, like all winemakers, uses winter as an opportunity to prune the vines. That’s it for the field work. But the cellars don’t sleep either. It’s also at this time of year that the racking of the previous year’s harvest takes place. “We siphon the wine from the 2016 harvest from the barrel to the vat… it will remain there for two to three months before bottling” explains Astrid Jordana. This way, the lees (sediment) can settle at the bottom of the barrels and be removed. Storing the wine in vats protects it from contact with the air, allowing it to mature until being bottled in the spring. This way, the lees (sediment) can settle at the bottom of the barrels and be removed. Storing the wine in vats protects it from contact with the air, allowing it to mature until being bottled in the spring. The last word goes to Paul-Arthur Bardet: “And we do not forget to regularly taste the wine to check its evolution during the maturing process.